On those few and far between occasions when I don’t feel like having a bold lip, I like to have a peachy lip option. 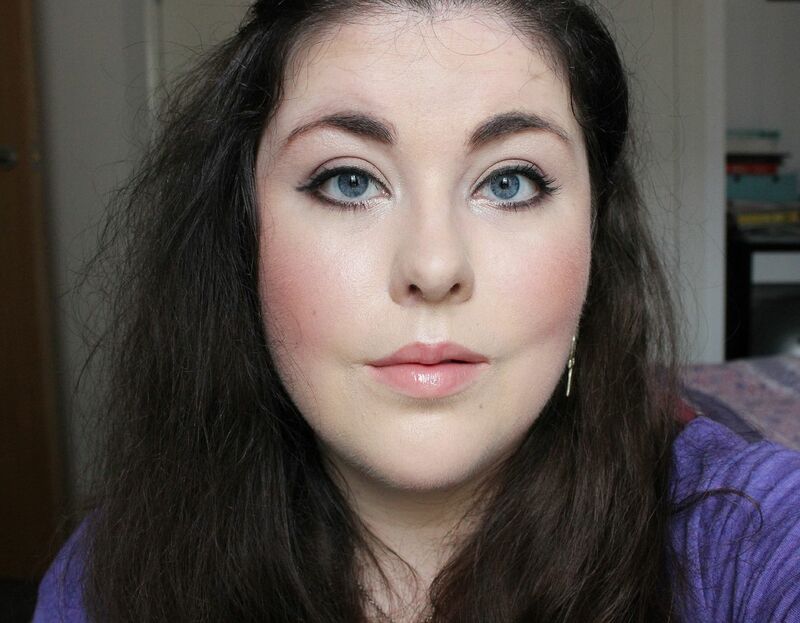 When I was rootling through my lip drawer not that long ago I found the Laura Mercier lip gloss in Bare pink. I thought ‘huh’, why am I not using this? It’s so cute and small, and the colour is perfect. 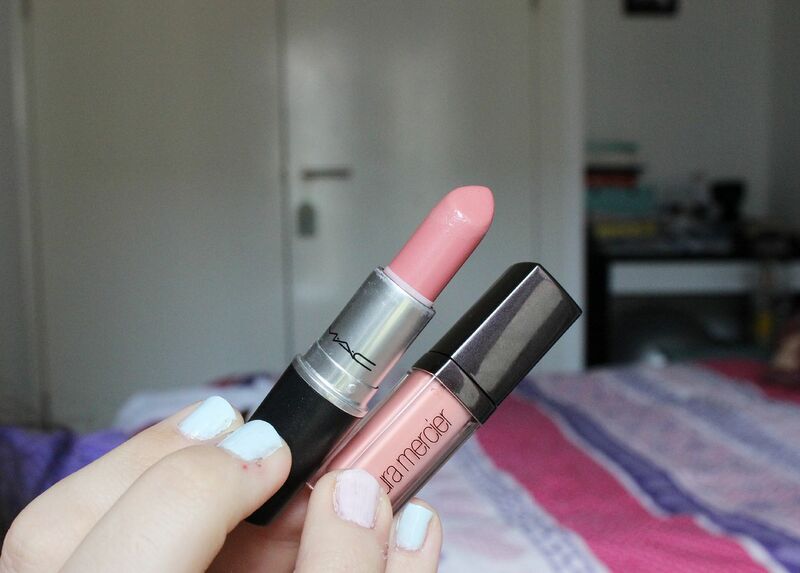 I slicked it over the lipstick I’d been wearing – MAC peach blossom, and something special was born. Maybe it’s the formula of the Laura Mercier lip glaces – they are just flawless. They smell amazing, even sweeter than MAC lipsticks, they’re not too sticky, they last for a good 2 hours and they’re pretty moisturising. The best bit about mixing lipsticks with glosses is that it makes me feel a bit like a wizard concocting a potion. Do you layer gloss with lipsticks? & are you a peachy lip lover, like me?